Fire Department Brushes Pack - Free Photoshop Brushes at Brusheezy! Pay homage to the people who serve with this new Fire Department Brushes Pack! With this pack, you'll receive fifteen different fire department brushes ranging from the fire department seal or ladders and fire hydrant brushes. You'll love the fire department brush badges, too! 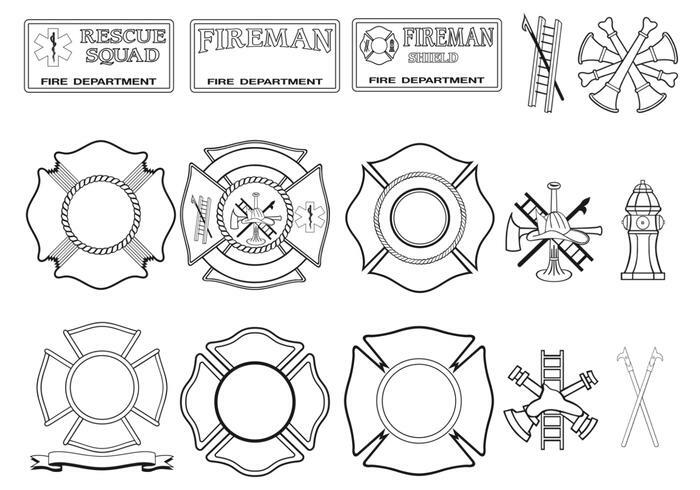 Also download the <a href="http://www.vecteezy.com/miscellaneous/56619-fire-department-vector-pack/premium">Fire Department Vector Pack</a> over on Vecteezy!